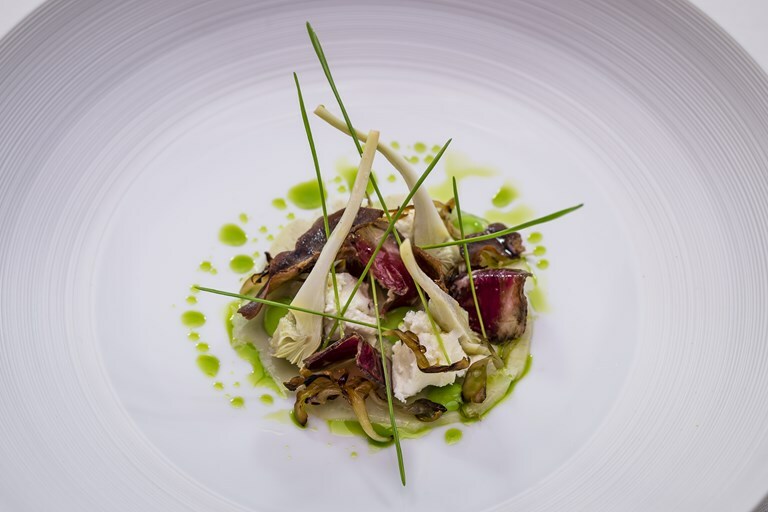 Michael Wignall serves up a stunning mutton bresaola recipe with an intense and rich flavour that is matched by the punchy wheatgrass. To complete the dish, the goat's curd ricotta and delicate artichokes temper the strong flavours beautifully. This bresaola recipe will make more than is needed for the dish, but can be kept for up to 6 months.